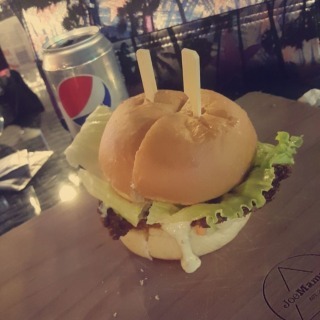 Frankly, this restaurant has the best burgers in Bahrain. If u want a burger I recommend the joemamas burger and the truffle…Frankly, this restaurant has the best burgers in Bahrain. 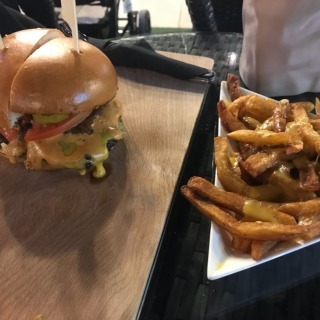 If u want a burger I recommend the joemamas burger and the truffle decedant burger. In addition, the service was good. 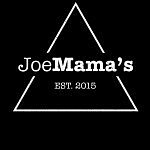 So if you want to have the best burgers in Bahrain, visit Joemamas. Trust me, this restaurant will not dissapoint you.